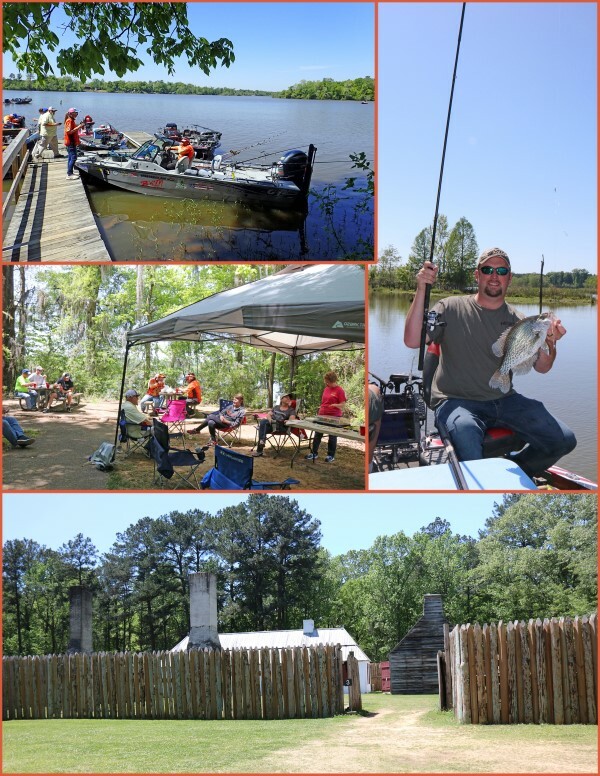 “Lake Jordan is one of our greatest tourist attractions and we feel it’s one of the most beautiful lakes in Alabama,” says Elmore County Commissioner, Mack Daughtery. “It has 189 miles of shoreline that draws fishermen from many miles away. Its clear water also makes it a popular destination for pleasure boaters and skiers. Hikers can enjoy the Swayback hiking trail. 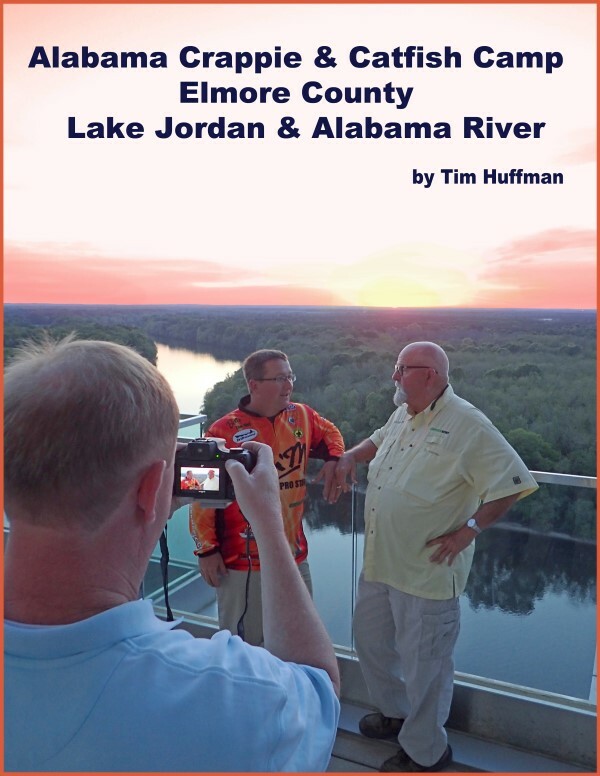 Daughtery says Elmore County has the best of both worlds. The county is rural with large wooded areas, it’s rich in old-town history yet has new and established businesses for employment opportunities. Population is 80,000 and is the fastest growing county. Our camp was based out of Wind Creek Casino and Hotel in Wetumpka, Alabama. The modern facility is extremely nice and the view outstanding. 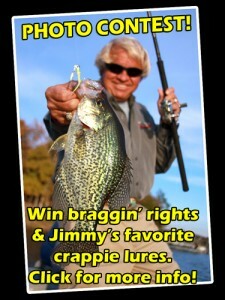 The mid-April trip included good crappie with most fish being post-spawn. However, fish were shallow and in the mid-depths. Numbers were fair during our trip but quality was high. 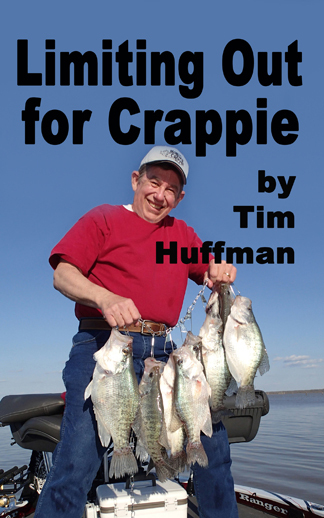 May and June crappie should be in post-spawn mode. The suspended fish can be caught by long lining jigs in large bays and flats. 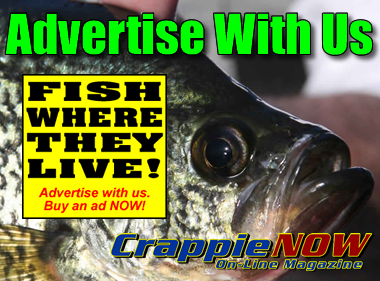 River crappie will be in mid-depths moving to deeper spots as the water heats up. Fishermen and media chasing catfish had success. 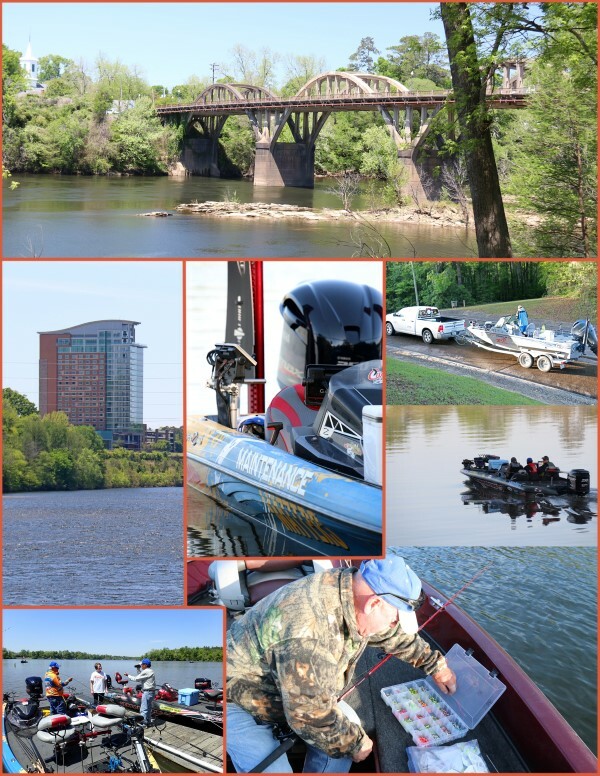 The fishing should remain good in late spring and summer months. The photo pages show a few of the activities during camp and some of the local points of interest. 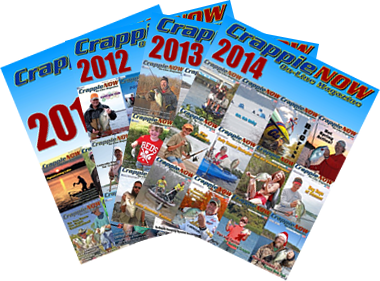 You can read about fishing tactics in future issues of CrappieNow and CatfishNow, along with various other publications. For more info visit www.elmoreco.org.